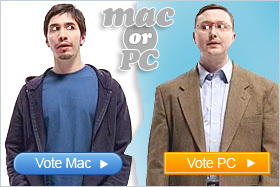 As web designers and developers we spend a great deal of our time sitting at our desk staring at our computer screen. Since we spend much more time at our computer workstation than your average person, it makes sense that our workstation should be a bit better than your average workstation setup. A great website called workstation setups actually showcases computer workstations from designers, gamers, developers and computer tech heads from around the world. You can browse through hundreds of different computer desk setups, comment on them and even share them with your friends. 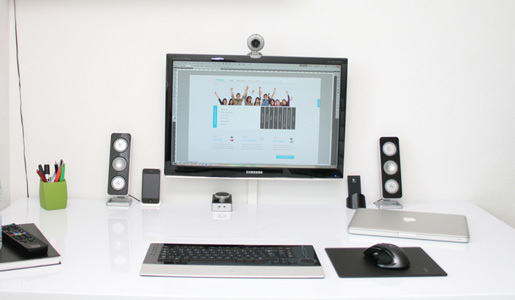 You can also submit photos of your own workstation which will be featured on the website. 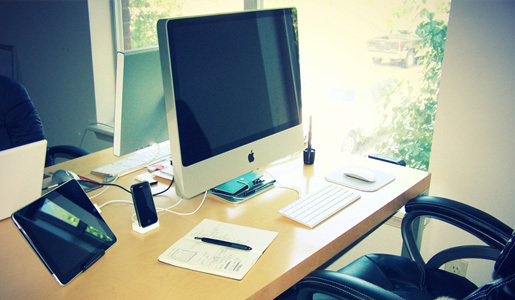 Here are a few nice workstation setups that I noticed while browsing through the site. 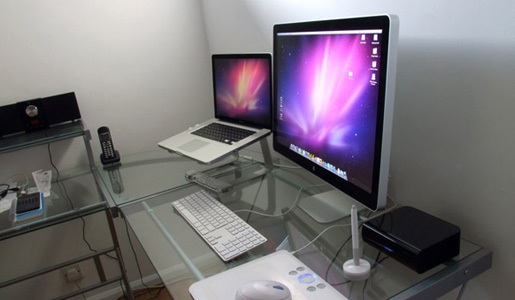 You can also check out the 50 greatest workstation setups if you’re interested. There are some great setups out there, one of these days I may even get around to improving mine. 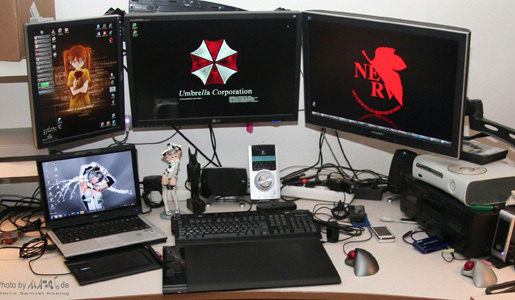 Yeah, at least one PC Setup and a pretty awesome one too. I like it a lot. I honestly dream of the day that my work station looks as neat and organized as these ones do!! 🙂 I love to write things down on paper (notes to self, to-do lists and such) so my biggest problem is keeping the piles of paper under control! 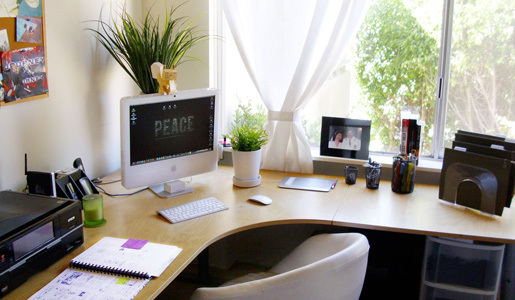 I would love to have a really awesome work station one day and I honestly do dream about what that will look like! 🙂 Thanks for sharing the link – that’s a very good site to go to for inspiration!